Hello Monday! My oldest is back from outdoor school. Its nice to have all my little chickadees under one roof again. He said he had a good time, but was glad to be back home. I don't blame him. After five days of being away from home, I'm always glad to be back too. 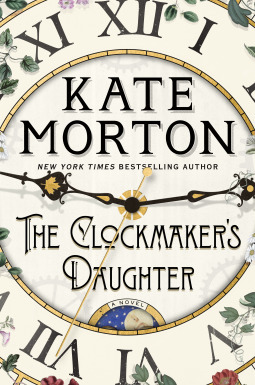 This weeks book is going to be The Clockmaker's Daughter by Kate Morton. I really enjoyed another book of her's so I thought I would try this one. We shall see if I like it. 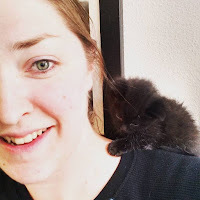 I've heard that Ms. Morton is a one trick pony and all of her books have the same story line. What are your thoughts? 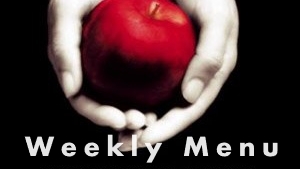 I'm excited for this weeks menu, so get out there and cook some food. Enjoy!